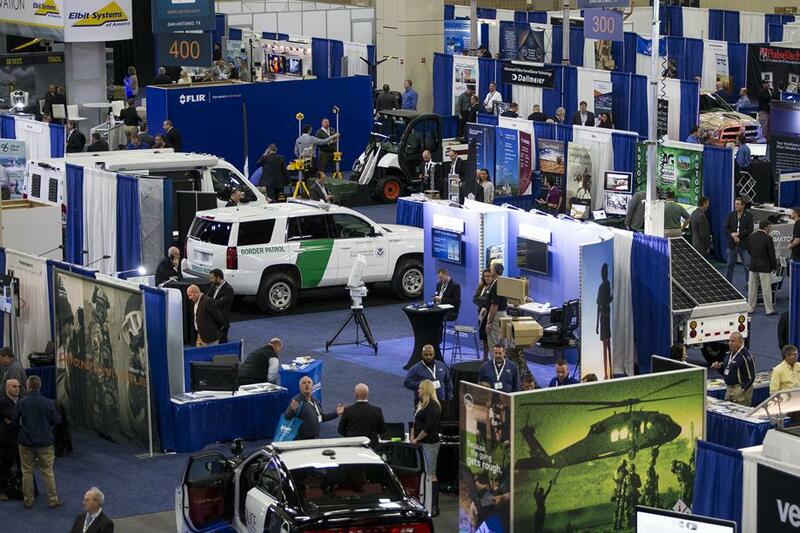 Border Security Expo brings border security leadership from the U.S. and around the world together to provide an educational experience designed to help advance your agency’s mission. The conference is developed by former border security officials who understand the educational needs of today’s border security professionals. The Expo consists of over 150 companies displaying the latest equipment, technology and services aimed at increasing security while facilitating legitimate trade and travel.